The show at the Ohio Art League X Space Inaugural Opening event was a success. 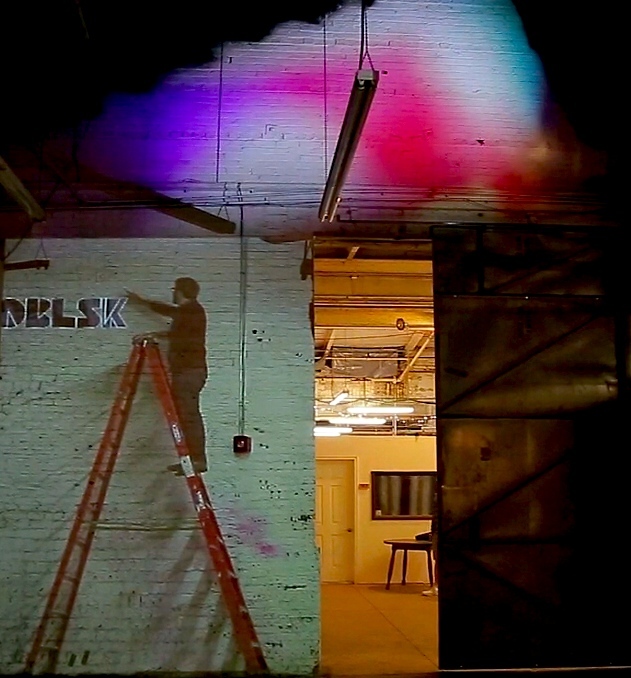 OBLSK created a beautiful projection installation with a performance directed by Brandon Reichard. Below is documentation of the OAL X Space Inaugural event. 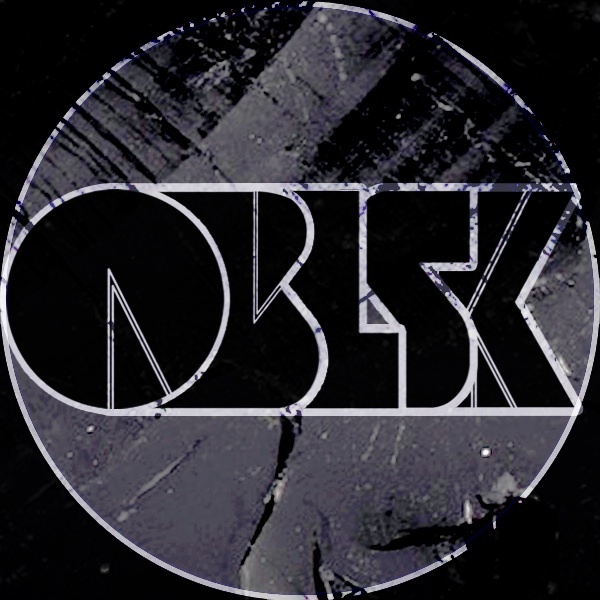 In this video you can see all the amazing art that was exhibited as well as the Projection Installation by OBLSK. Video by OBLSK, Music by Pelham Johnston.